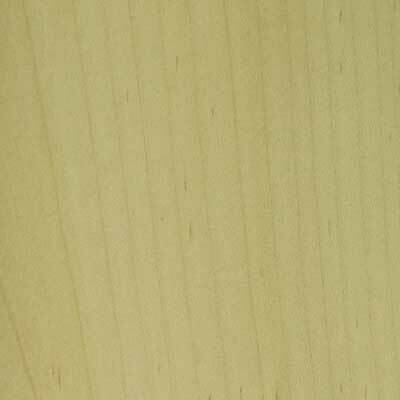 • In most respects soft maple is very similar to hard maple. 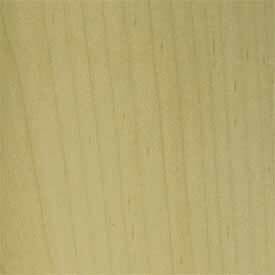 • Generally the sapwood is greyish white, sometimes with darker colored pith flecks. The heartwood varies from light to dark reddish brown. • The wood is usually straight-grained. • The lumber is generally sold unselected for color. 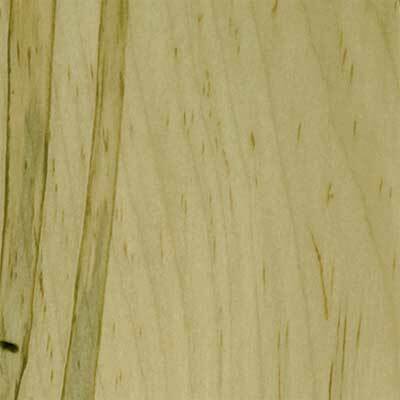 • Soft maple is about 25 percent less hard than hard maple, has medium bending and crushing strength, and is low in stiffness and shock resistance. It has good steam-bending properties. • Throughout Eastern U.S. and to a lesser extent on the West Coast (bigleaf maple). Average tree height is 60 to 80 feet. 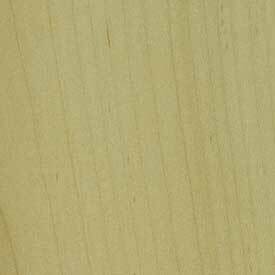 Soft Maple Select is similar to our standard Maple Select, but colors generally are more honey-toned than white. As it is considered a Select Grade material, the amount of mineral streaking, small closed knots, pin knots ,and other color variation is reduced. 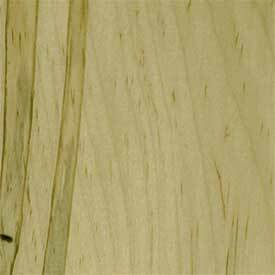 "Fleck" in the grain is still allowed, as it exists naturally in this type of material. This material option is only available on Solid Panel doors from our North Carolina manufacturing facility. 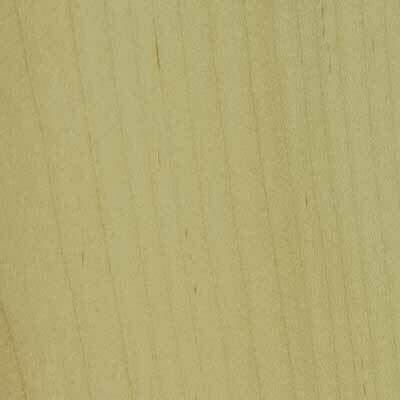 Soft Maple Finish Grade is designed to be used when having your products finished by Decore-ative Specialties. With Finish Grade materials you will receive the material option that best suits the look you have selected, whether you choose a natural, stain, shader, or paint finish. As a result, the amount of natural color or grain may vary depending on the selected finish. 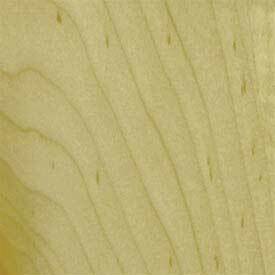 Soft Maple has similar characteristics to our standard Maple, though the color may be more honey-toned than white. It may also have some light pink and/or gray mixed in as well. 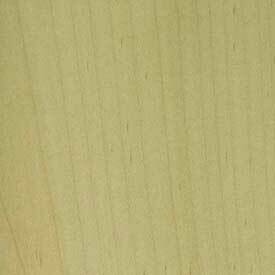 Soft maple shows a greater amount of mineral streaking, and generally will have "fleck" in the grain as well. 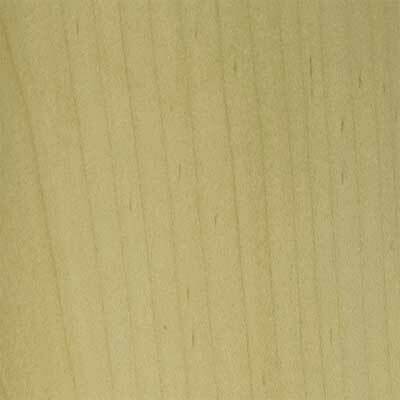 A popular material for use with Drawer Boxes, Promotional Soft Maple has similar characteristics to standard Soft Maple. Color variation, mineral streaking, pin knots, heart wood and worm track are all acceptable for this material. Promotional material is available while supplies last from our Southern CA facility. Soft Maple Wormy features similar characteristics to our standard Soft Maple, however it also is characterized by containing worm holes, along with "fleck" and mineral streaking.